Updated: Pre-orders for Apple's iPhone 6s and 6s Plus commence at 5.01pm tomorrow, representatives from Apple have confirmed. Last year's iPhones sold in record numbers — 4 million within the first 24 hours — causing the websites of Vodafone, Telstra, and Optus to crash. Carriers sold out of select models early and had to wait almost a month before fulfilling customer orders. This generation iPhone 6s and 6s Plus is expected to cost more on postpaid plans to reflect the weakening Australian dollar. Outright pricing for the introductory 6s is $210 more than its predecessor at $1079, while the respective pricing of the 6s Plus is $220 more at $1229. Headlining a short list of additional features is 3DTouch, which adds depth-oriented gestures to those already recognised by an iPhone. The technology links the functionality of different applications together through one seamless gesture — as evidenced by Force Touch in the MacBook. Other changes made to the iPhone 6s series include a faster A9 processor, an improved TouchID finger scanner and better cameras. For the first time in four years, Apple has increased the resolution of its primary camera to 12MP, while the front camera has been bumped up to 5MP. 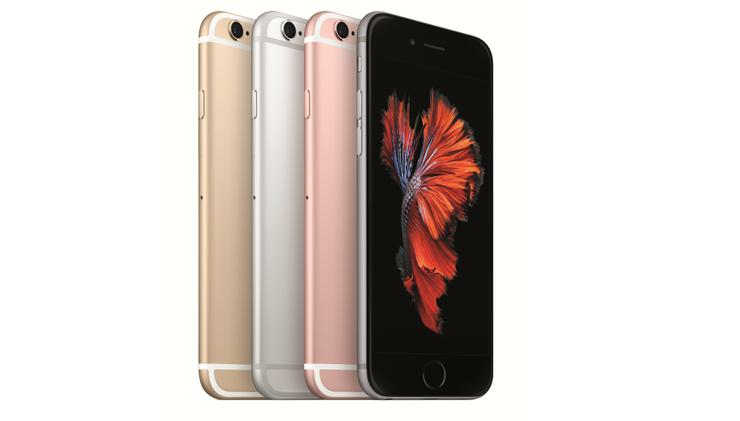 The Apple iPhone 6s and 6s Plus will be available in store on 25 September. Orders can be placed on Apple's website at 5.01pm tomorrow from here. A previous version of this article incorrectly reported pre-sales open a day early. This article has been corrected.